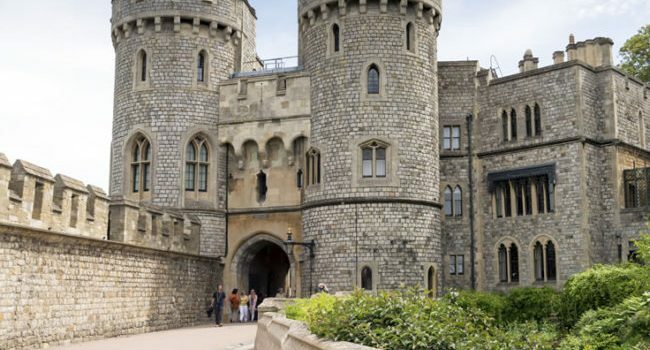 Home to Queen Elizabeth II, and 900 years of fascinating history. There’s a wealth of stunning displays to explore in the State Apartments, decorated by the very best designers to the tastes of thirty-nine different monarchs. These rooms are still in use to this day, providing an amazing insight into the inner-workings of the Royal Family. A favourite among visitors is Queen Mary’s Dolls’ House. This stunning replica of an aristocrat’s home is almost as impressive as the castle itself! Groups can also marvel at one of the finest examples of gothic architecture in Britain at St George’s Chapel, situated in the grounds of Windsor Castle. Following an immersive tour of the castle, afternoon tea at the Harte and Garter Hotel provides a tasty bite to eat and some well-earned relaxation in a setting fit for royalty.